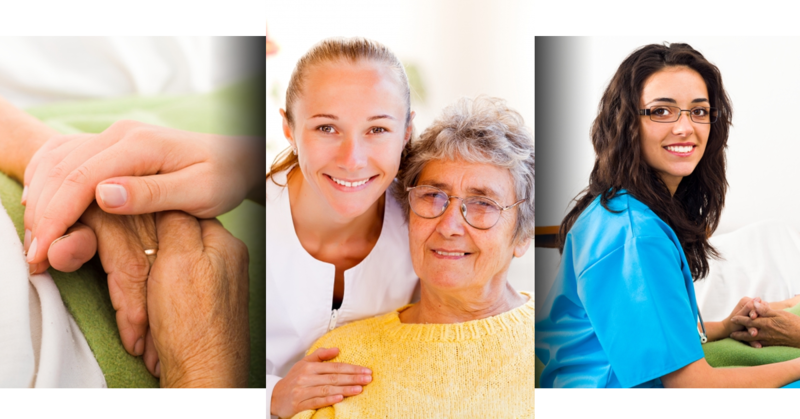 Here at Nova Home Health Care, your health, your comfort, and your quality of life are our priorities. Our caretakers do their utmost to ensure that you’re living the life you want to live, by providing in-home care services. We provide unparalleled convenience, unmatched expertise, and we’re a team of caregivers who who truly do care. Nova is synonymous with care. Our mission is to improve the quality of life and level of independence for every patient receiving our services by providing highly personalized home care tailored to suit the needs of our patients in the comfort of their home. Plus, we pair our caretakers with our clients based on their unique needs and their compatibility with a caregiver or caregivers. In addition, Nova Home Health Care is ACHC (Accreditation Commission for Health Care) certified. Nova is different from traditional caretaker outfits. It’s our agency’s goal to give folks a chance to fully recover or to effectively manage healthier, happier lives at home. We strive to give you your independence. After all, that’s the intention of in-home health care. Each team member has your interests in mind. We care for your health, and provide you with the quality of life that you desire. We’re passionate about customer service, even from day one. That means prompt and timely responses 24/7 to all our client and patient referrals. That means honesty, integrity, respect, and reliability in all that we do and say. And that means open and clear communication between staff members and clients. Above all, our staff is friendly. Again, we do our best to match staff members with our patients. That means superior, individualized services, and a connection that you won’t find anywhere else. Each Nova HHC caregiver is specially training in his or her field(s), and they’ve passed a thorough background check. We strive to ensure that our patients have peace of mind, comfort, and a caretaker that they trust. Learn more about our caretakers! If you or a loved one are in need of any of our in-home care services, now’s the time to get in touch! We provide special offers for new clients. Try Nova Home Health Care, and meet our friendly staff. We offer a number of services to meet our clients’ unique needs, and as we mentioned, it’s our agency’s goal to give folks a chance to fully recover or to effectively manage healthier, happier lives at home. Stay happy and get healthy, all from the comfort of your own home, with Nova Home Health Care. We are here for all of your in-home care needs!